I'm reading on a whim. It's awesome. 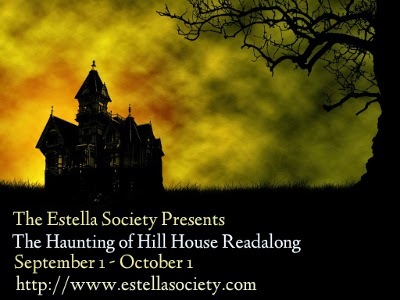 The Estella Society, in conjunction with Stainless Steel Droppings, hosted a readalong of Shirley Jackson's The Haunting of Hill House as part of R.I.P. IX. I took part in the discussion here. Creepy good book! I started Gilmore Girls on Netflix. I've been hearing about the bookish goodness of this show forEVER. In the first episode alone there were mentions of Twain, Kerouac, Melville, Rosemary's Baby, and Madame Bovary...whew! While it was actually airing on television I was elbow deep in diapers and rarely even knew what day it was. Thank goodness for Netflix. I'm a cheater. A big cheater. 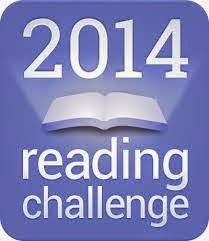 I was 38 books behind on my Goodreads reading challenge. 38!? I know I had a slumpy year but wow. So, I changed it. I lowered my goal. (Again.) I don't know if I'll even start a challenge next year. I don't do well under pressure. 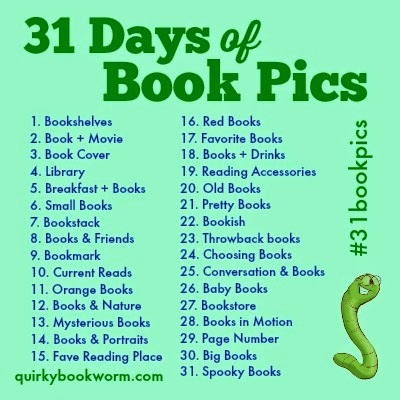 I've been taking part in the 31 Book Pics Instagram challenge hosted by Quirky Bookworm. It's a lot of fun and it's not too late to join in! If you'd like to see some of my photos you can follow me on Instagram. Don't forget that Dewey's 24 Hour Readathon is coming up on the 18th! I just realized that I published my 500th post this week. Sweet. How was your week? What are you reading? What's happening in your neck of the woods? I'm just about to start Brutal Youth, too, which is exciting! I don't think I've watched an episode of Gilmore Girls since my post last week - oops! I was wrapped up in my books and it kind of fell to the backburner. I'm not very good at that time balance thing. I lowered my Goodreads goal too. I'm still 10 books behind, so I might lower it again. 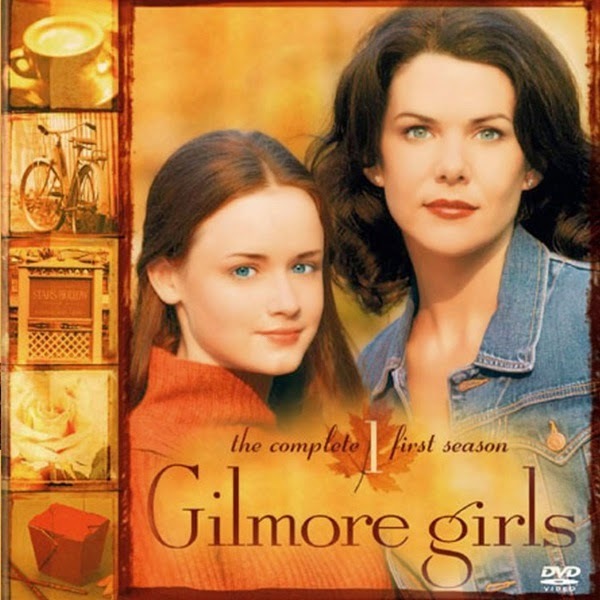 The Gilmore Girls is so awesome! Don't watch the last season: it is craptacular. Seriously. You'll start thinking about writing fan fiction to revise that season if you do. :-) Congratulations on your 500th post!! 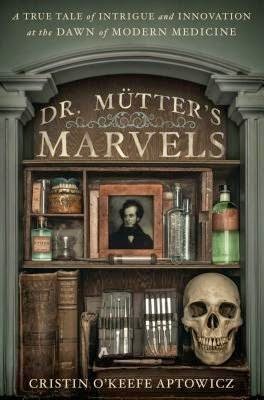 I love the cover of Dr. Mütter’s Marvels. I can't wait to hear if the book is as good as the cover suggests. I need to lower my Goodreads goal, too, I think. I'm kinda bummed because I like that nice, round 100 number but... the books I have been reading and savoring are totally worth a lower "score." Who cares about the "score"?! ;) and hahahaha love the My Little Pony gif! I think 100 books in a year is fantastic. I know you killed the goals last year, but I think 50 books is awesome for me. I lowered my goals to 40. It's just a mind game. I guess that means I'm a cheater too! Thanks for posting the Dewey Link, I was just thinking I needed to join. I love the cover for that book so much it hurts. Dr. Mutter's Marvels sounds really fascinating. It's so scary to think about "medicine" in the past when the cure was just as likely to kill you as the disease! Congrats on 500 posts. I'm reading too many books but would be reading one of I could (playing catch up) and that would be The Rabbit Back Literature Society. Though I guess I'm doing the opposite myself, lowering your goal and taking the pressure off is best. I bookmarked a lot of posts yesterday to read today and yours was one of them. Like a few others, I must have skimmed because I missed the second part of posts. I didn't even see the whole "In My Neck of the Woods" section, but we're looking forward to watching The Gilmore Girls, although it probably will be be later in the winter, when we need to be filled with good cheer. As for my week, it was good, topped off by a wedding on Saturday for one of my sister-in-laws. As a result, though, I didn't get much reading done. I'm making up for that today, starting with Sunday Salon posts and then finishing The 7 Habits of Highly Effective People: Powerful Lessons in Personal Change by Stephen R. Covey. I also have off tomorrow and hope to find something a little less cerebral to read then. Congrats on 500 posts! And I hope you enjoy the week!